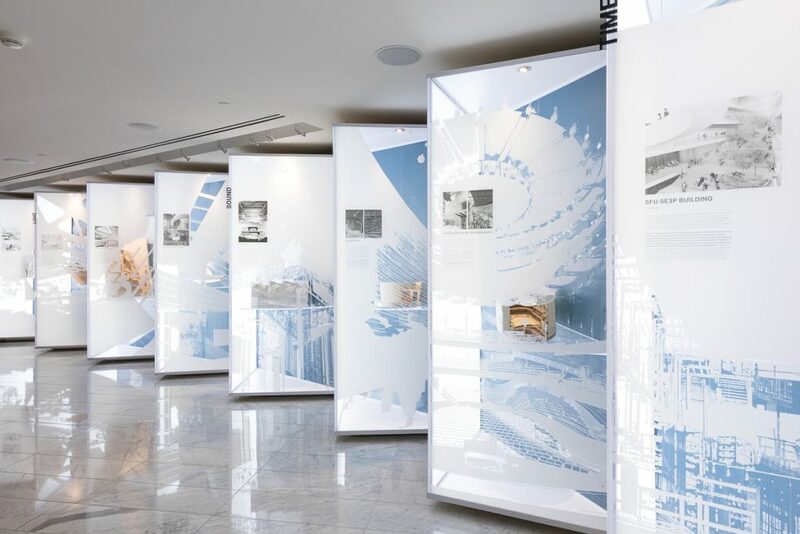 We are delighted to invite you to the latest Bing Thom Architects exhibition on view at the Fairmont Pacific Rim. The exhibition looks at BTA’s design process. Images of the studio floor are coupled with project processes that have been grouped together under four main themes. These themes; Light, Sound, Time, and Memory helped guide and focus the design process of the projects represented. 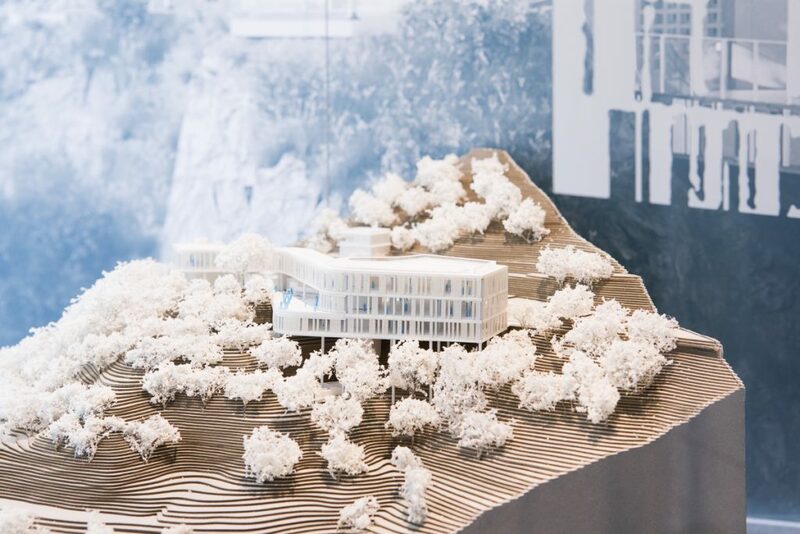 One of Canada’s most internationally-prominent design firms, Bing Thom Architects was founded in Vancouver in 1982. 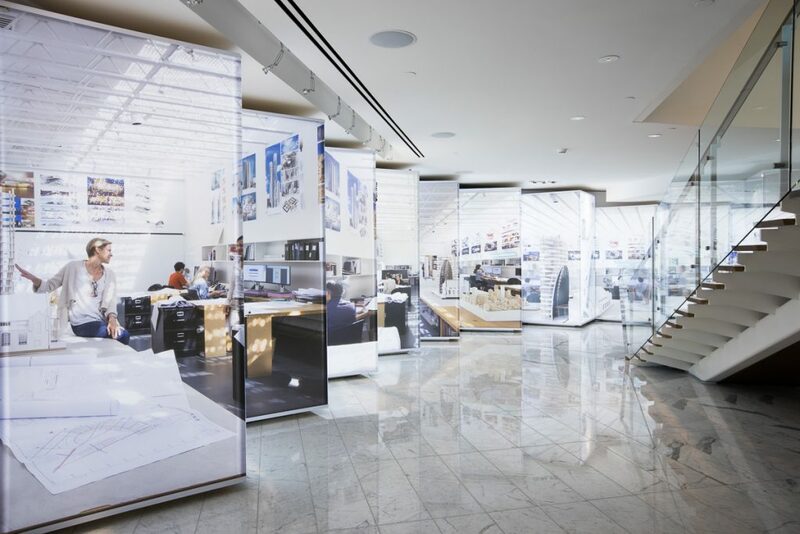 It remains based here, with a second office in Hong Kong, plus staff in Alberta and Washington D.C. BTA are architects dedicated to innovative built form that enhances the daily lives of building users, and the nurturing of sustainable construction and cities. The firm has earned a global reputation for buildings for the arts, ranging from UBC’s Chan Centre and Washington’s Arena Stage, to the new Allard Hall in Edmonton and Kowloon’s spectacular Xiqu Centre, a gracious presence on the waterfront and the leading theatre for Cantonese opera, opening 2019. BTA has been catalytic in the transformation of Surrey—from Surrey Central City’s unprecedented hybrid of retail, office and university, to the dramatic Centre City Library and light-filled Guildford Aquatic Centre. With the Tarrant County College in Fort Worth and the Yuen Business School for the University of Chicago in Hong Kong, the design team found ways for academic buildings to reconcile with difficult sloping sites, yielding vistas and natural light for students and faculty. Research is another BTA strength, seen in the advanced wood engineering of SFU Surrey’s atrium and galleria, plus the Guildford pool’s triangular plywood truss, but also evident in the urban design schemes and demographic changes charted by BTAWorks. With the death of the founder of Bing Thom Architects in 2016, new leadership has been confirmed with the appointment of Venelin Kokalov as Design Principal and Shinobu Homma as Technical Principal of the firm. “As my design mentor over the past dozen years, Bing constantly demanded originality and dedication,” says Kokalov, “So Shinobu and I are committed to extend these same values into a new era of creation.” With 60 design, technical and support staff hailing from a dozen different countries and speaking as many languages, BTA has won countless awards for design and civic service.